If you’re wondering how Ben Affleck plans to spend his first holiday season post-divorce, don’t worry — he’s got plans. Unfortunately, there’s no real word on whether they include his ex, Jennifer Garner (come on, you know there’s still a tiny part of you hoping they reconcile). On the red carpet for the premiere of his new Justice League movie, Affleck was asked what plans he has for Thanksgiving. For him, it’ll be no work and all family time. So that could mean Garner will be there, or it could just mean Affleck, the kids and his perpetual partner-in-bromance, Damon, which, honestly, we would be OK with. 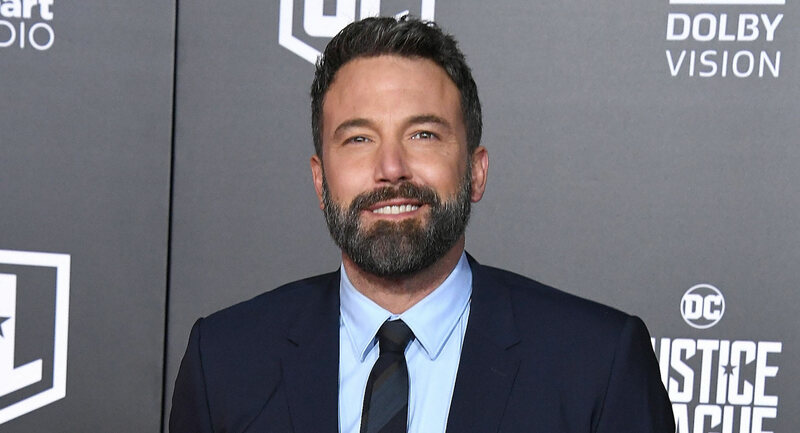 There’s also no word on whether Affleck’s rumored new girlfriend, Lindsay Shookus, will take part in the family-centric Thanksgiving celebration. They seem to still be going strong — they were last spotted out together last week in New York City — but they’ve been pretty private about their relationship, so we don’t know if it’s on a level where she celebrates holidays with Affleck and his kids. One thing that probably should be part of the Thanksgiving celebration for the Afflecks, though, is a movie night; Affleck also revealed that his kids, who are huge Batman fans, haven’t seen his new movie. “I’d like to take them to a regular theater at some point,” he explained. There’s no better time to hit the theater than right after a huge Thanksgiving meal, if you ask us.